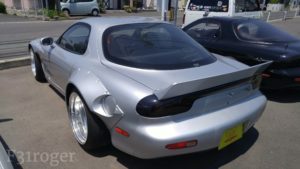 I’ve been to a few RX7 shops in the past, RE Amemiya and R-Magic. 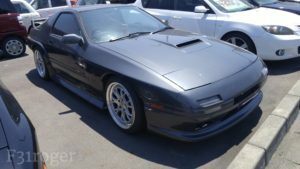 Being an RX7 (FC) owner and a fan them, it is only natural to see the specialists that are iconic and their builds. 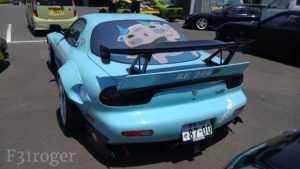 Last October when I went to Stance G Nation in Odaiba, I saw Miyoshi’s RX7s. 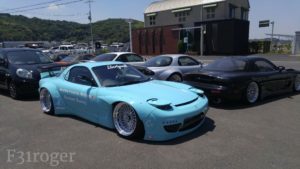 I was hugely impressed with the builds and look of the FD boss. 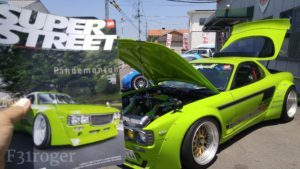 Then I remembered that Superstreet covered their shop! 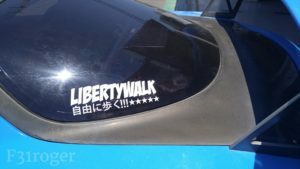 After doing some research, I was trying to find their shop and came upon their website which had their address. 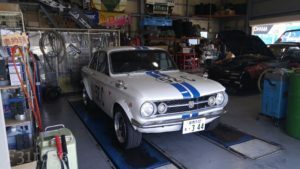 It was in Okayama and so I had to visit when I was passing through. 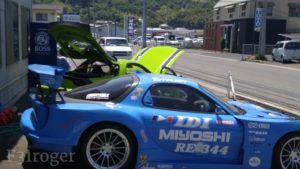 Once I got off at Nakasho Station, I took a taxi to Miyoshi’s. 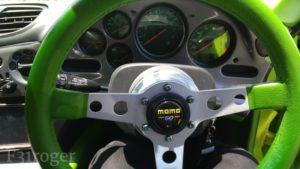 On map, it didn’t look far, but once I got off at the station and figured it was further, I would be wasting too much time to get there. 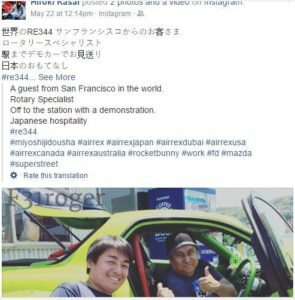 Once I arrived, I met Kasai san (Airrex) and Miyoshi-san. 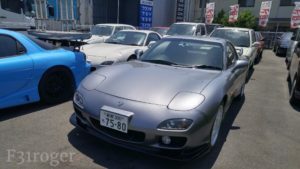 Kasai-san was video taping the RX7s for a promotional video. 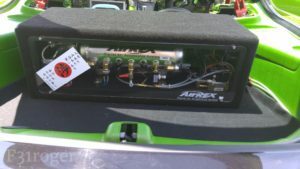 He was a very cool guy who drove an Astro van! 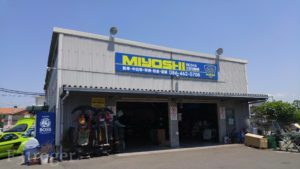 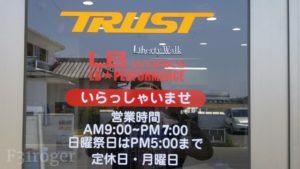 Miyoshi-san gave me a tour of their shop and let me look at many of their cars! 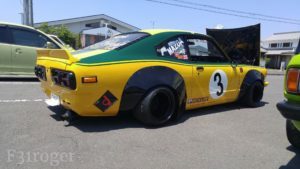 I saw a few Cosmos, FCs, and their RX3s!!! 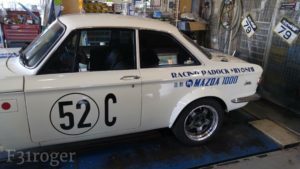 I also had to check out their Mazda Familia. 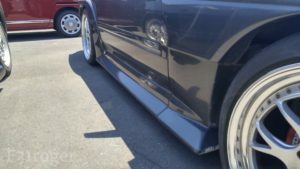 I asked a ton of questions and it became a good conversation. 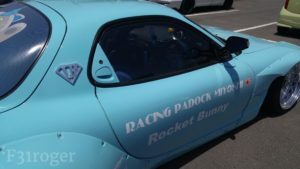 I only expected to stay 30 mins, but it seriously ended up being almost 2 hours. 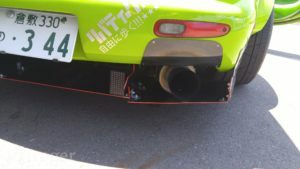 By that time, I asked Miyoshi-san if he could call taxi to take me to JR station. 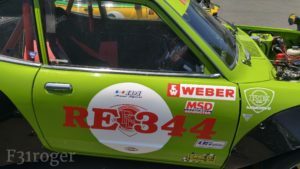 He said he would take me in his demo car, the Green FD Boss!!!! 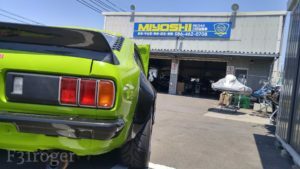 Great shop and great person! 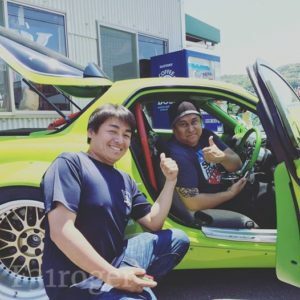 Thank you Hiroki Kasai as well!!! 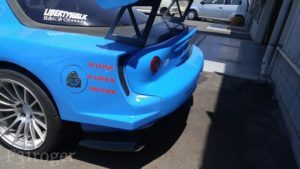 Took a ride in the FD boss!!! 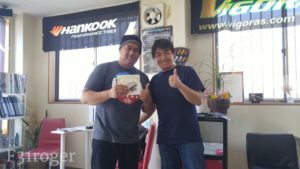 Thank you Miyoshi-san for a great experience and gifts!!! 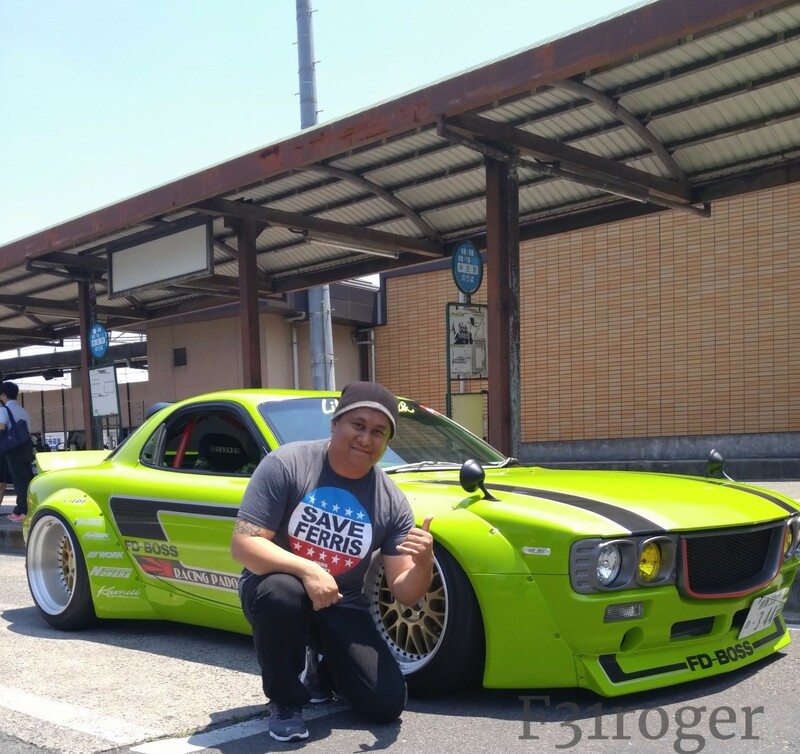 Thank you Kasai-san, it was great to meet you as well!! 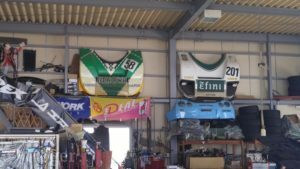 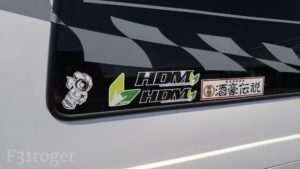 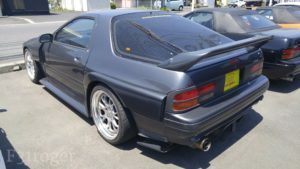 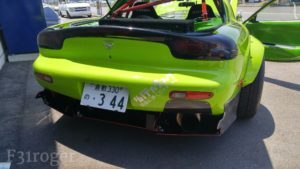 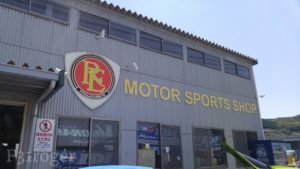 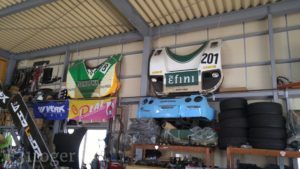 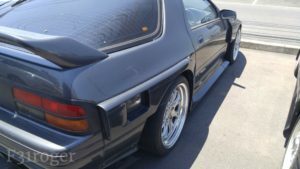 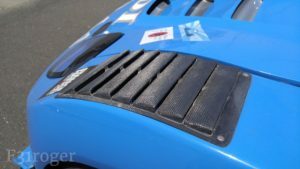 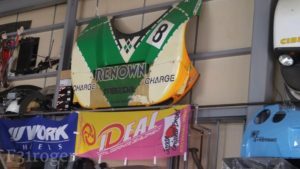 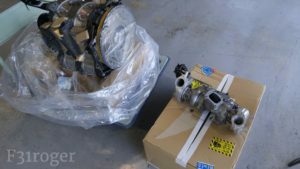 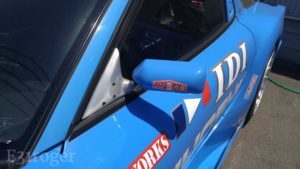 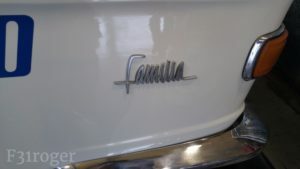 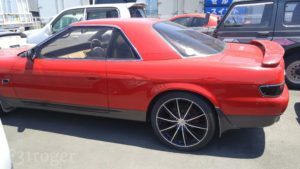 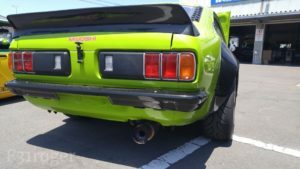 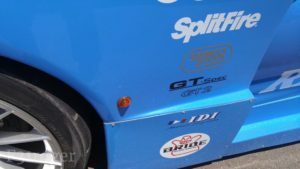 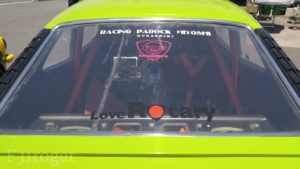 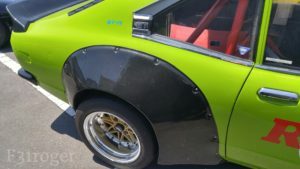 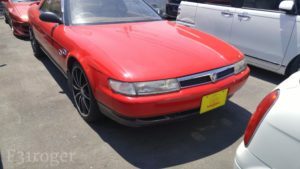 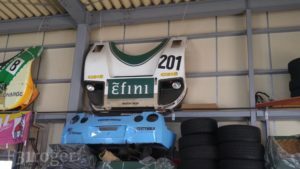 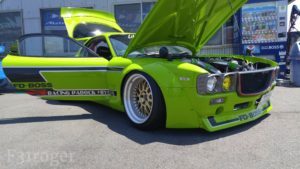 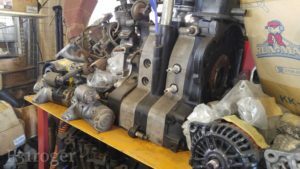 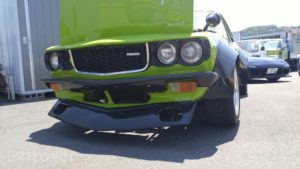 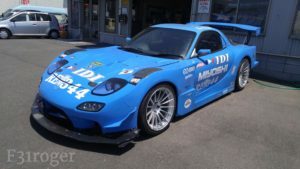 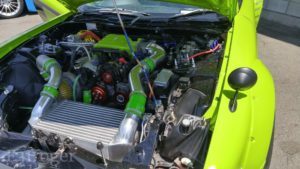 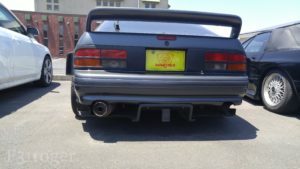 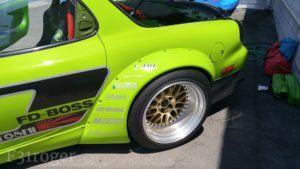 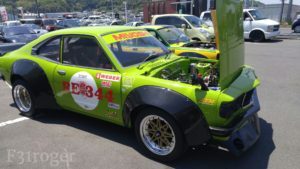 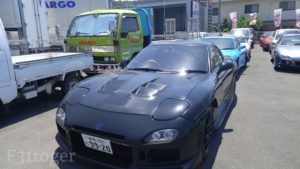 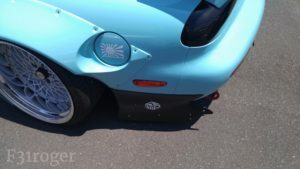 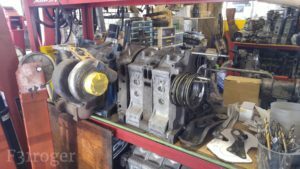 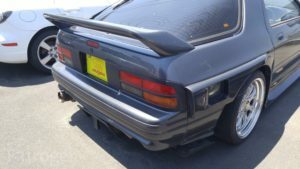 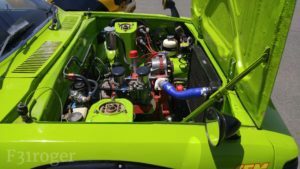 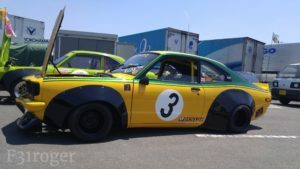 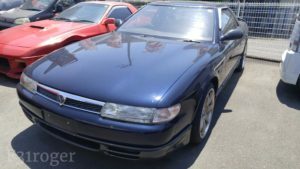 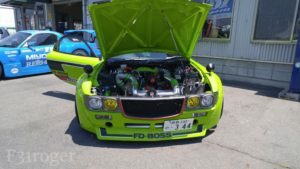 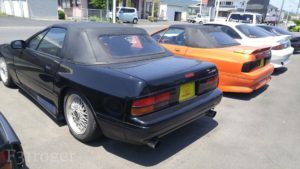 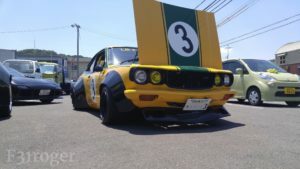 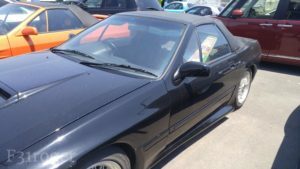 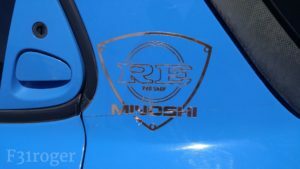 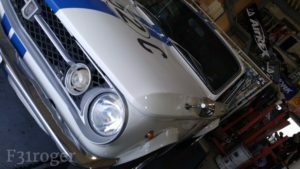 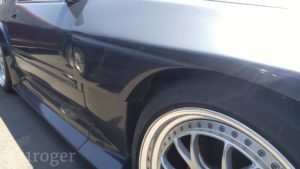 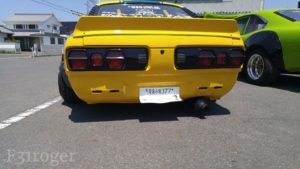 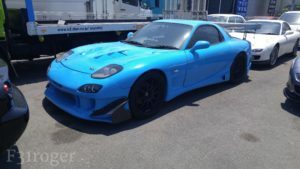 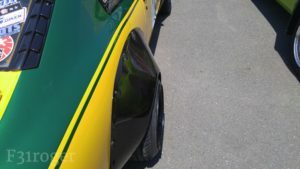 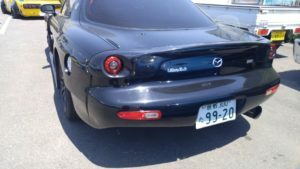 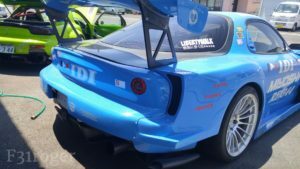 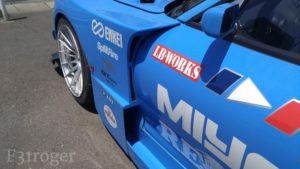 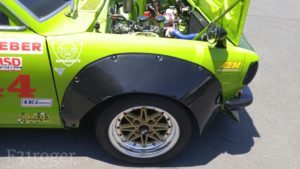 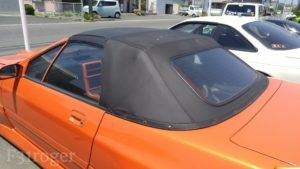 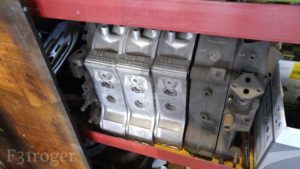 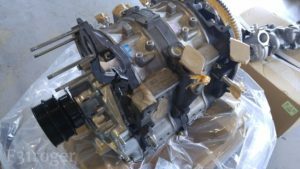 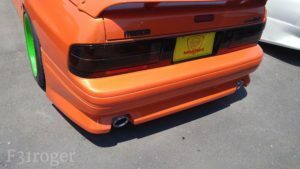 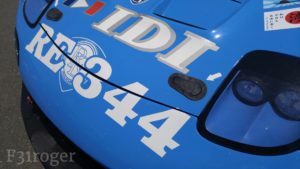 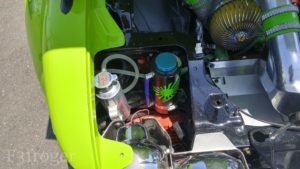 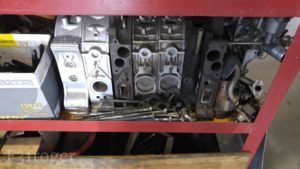 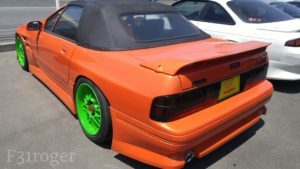 This entry was posted in history, magazines, Meetings, Owners, tuning shops and tagged cosmo, familia, fc, fd, mazda, miyoshi, padock, racing, re344, rx3, rx7.